Birthday boy Kevin Klein offers up the perfect recipe for a tasty dinner, from a traditional main course to a must-have dessert. If you need a few ideas for a crowd-pleasing Christmas feast this year, Kevin Klein has some festive suggestions for you. The New York Rangers defenceman, who is celebrating a birthday today, offers up the perfect recipe for a tasty dinner, from a traditional main course to a must-have dessert. 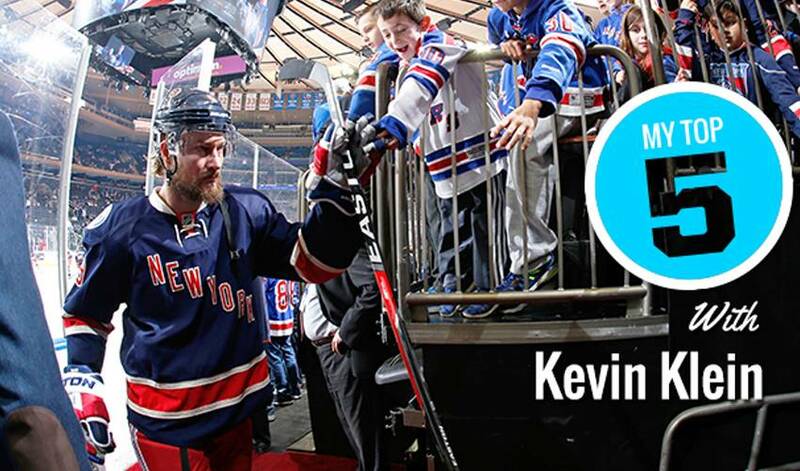 Klein, who is 32 today, is zeroing in on 600 NHL regular season games. Traded from Nashville to New York on January 22, 2014, the defenceman garnered plenty of attention after losing part of his ear in a game on December 8, 2014. He received 13 stitches after taking a high stick in the first period, returned in the second, and then scored the game-winning goal in overtime. Kevin Klein is making a name for himself both on, and off the ice, in Nashville, which is why he is the Player of the Week.